comprehensive range of legal services and expertise. pride in listening to your needs and concerns. which is located close to transport and Pitt Street Mall. 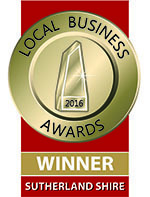 At Willis & Bowring Solicitors, your matter matters to us! experienced and specialised legal team. At Willis & Bowring, our team of experienced solicitors can assist you with a wide range of Legal Services. Get in contact with us at our Miranda or City office. Willis & Bowring provide a comprehensive range of legal services and expertise to individuals, small businesses, financial institutions, property developers and corporations. Willis & Bowring is situated in Miranda in Sydney’s Sutherland Shire. The strength of Willis & Bowring lies in the specialised skills and experience of its individual solicitors in their own particular field of law. The firm takes pride in its ability to respond effectively to the changing needs of clients. Strive Wealth Solutions in collaboration with Willis & Bowring Solicitors are pleased to present a two-part seminar on Wills & Estate Planning. 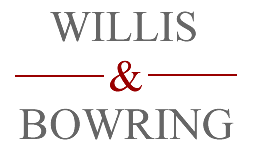 Willis & Bowring is a progressive law firm providing a comprehensive range of legal services and expertise to individuals, small businesses, financial institutions, property developers and corporations.